Complete the sign up form and click the button to claim your FREE training program. Join thousands of other runners either starting out or reinvigorating their running program. 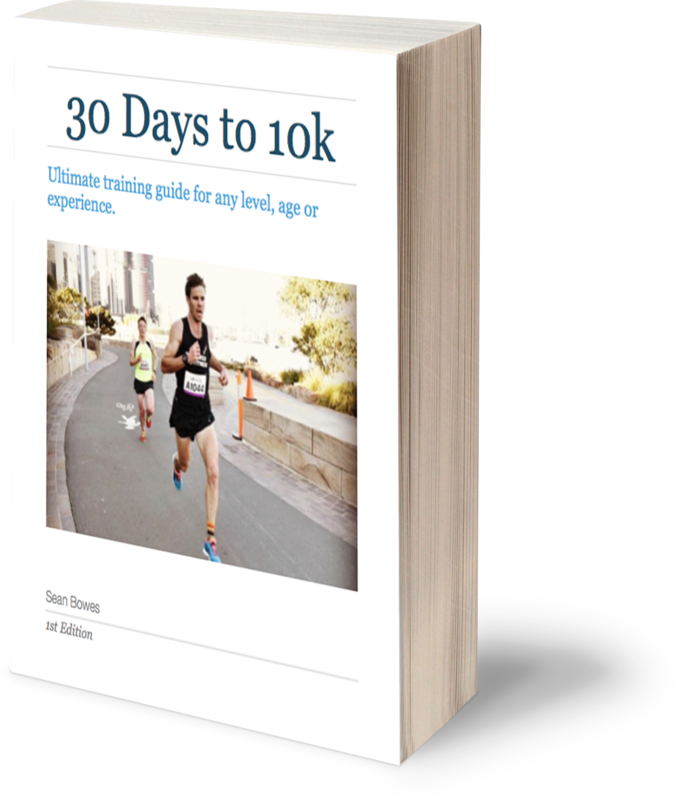 My FREE '30 days to 10k' Training Program is the ideal place to start. You can build up or sharpen down from here. Get started today!